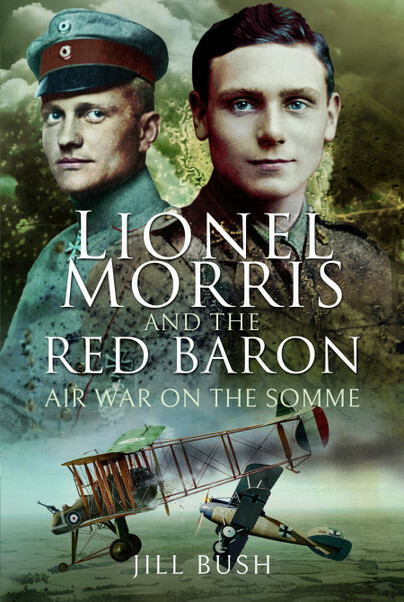 You'll be £15.99 closer to your next £10.00 credit when you purchase Lionel Morris and the Red Baron. What's this? Nineteen-year-old Lionel Morris left the infantry for the wood and wires of the Royal Flying Corps on the Western Front in 1916, joining one of the world’s first fighter units alongside the great ace Albert Ball. Learning on the job, in dangerously unpredictable machines, Morris came of age as a combat pilot on the first day of the Battle of the Somme, as the R.F.C. was winning a bloody struggle for admiralty of the air. As summer faded to autumn, and the skies over Bapaume filled with increasing numbers of enemy aircraft, the tide turned. On 17 September 1916, Morris’s squadron was attacked by a lethally efficient German unit, including an unknown pilot called Manfred von Richthofen. As the shock waves spread from the empty hangars of No.11 Squadron all the way to the very top of the British Army, the circumstances surrounding Morris’s death marked a pivotal shift in the aerial war, and the birth of its greatest legend. 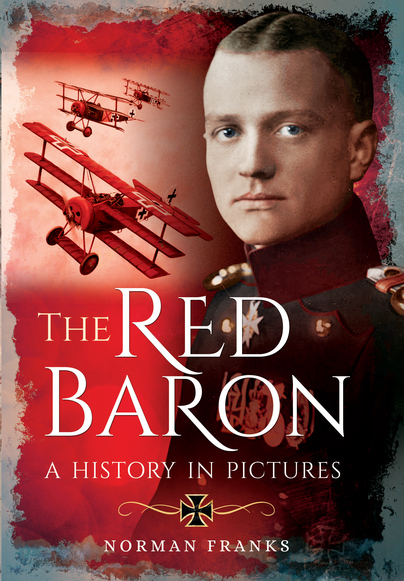 Told through previously unpublished archive material, the words of contemporaries and official records, The Red Baron’s First Englishman traces a short but extraordinary life; and reveals how Morris’s role in history was rediscovered one hundred years after his death. Jill Bush worked mainly in the arts after graduating from Aberdeen University. Her research on the Royal Flying Corps began when she became curious about a family legend of a connection with the Red Baron. She lives in Sussex and blogs on history at www.jillbushwrites.com. Lionel Morris and the Red Baron is her first book.